Carnival Cruise Line has announced the Carnival Paradise will sail two brand new 5-day itineraries from Tampa, Florida in 2017. The cruise line will add more choice for cruisers choosing the Fantasy class cruise ship which sails year-round out of Tampa. There will be an itinerary which the Carnival Paradise will sail ten times. The 5-day cruise includes calls at Mahogany Bay and Cozumel departing the home port on Saturdays. The other new 5-day cruise will sail six sailings calling to Key West and Cozumel. The cruise will depart Tampa on Saturdays. Both of the new itineraries being offered are part of Carnival’s new “Cozumel Plus” program. The program gives guests an extended stay in port with more unique shore excursions. These tours will be on the island of Cozumel and on Mexico’s mainland. The ships current 5-day and 4-day itineraries will continue as normal with calls to popular Caribbean destinations including Cozumel and Grand Cayman. 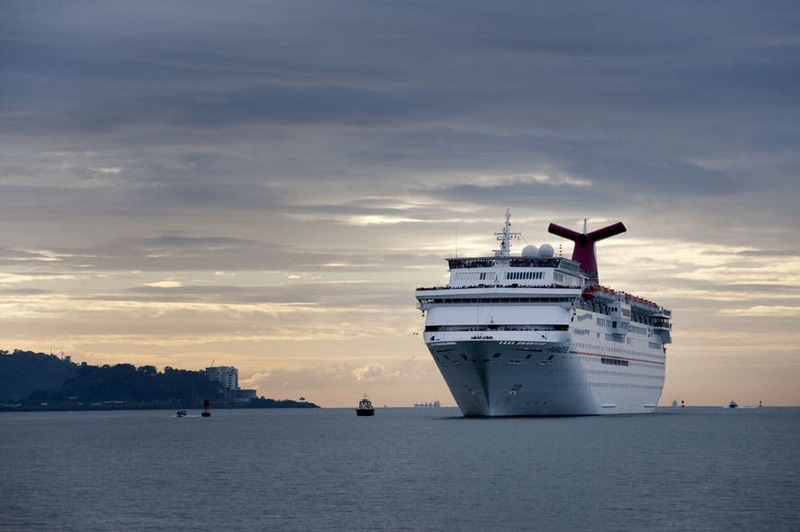 Carnival Paradise is a Fantasy class ship at 70,370 gross tons. The vessel which was built-in 1998 can carry over 2,000 passengers at double occupancy. With more choice than ever before the ship will no doubt be at full capacity on the new sailings.